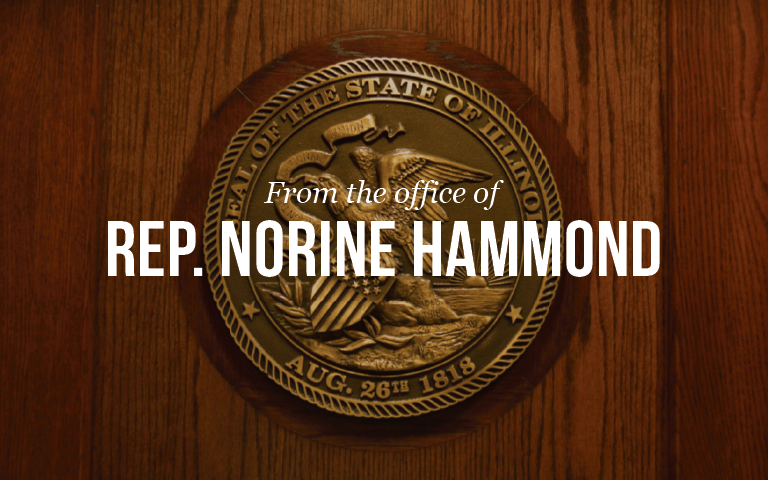 MOUNT STERLING – Rep. Norine Hammond (R-Macomb) today called on Comptroller Susana Mendoza to release $78,000 in funds owed to the city of Mount Sterling for water service provided to the Western Correctional Center, which houses nearly 1,900 inmates. “The Office of the State Comptroller’s website shows that today it has more than $404 million to pay down the state’s bills. Despite having that revenue available, Comptroller Mendoza is refusing to process a $78,000 water bill for the Western Correctional Center. Because of her inaction, the facility is threatened with losing access to clean water and sewage service, creating a potential health and safety crisis for the state’s western region.